Why are black people are allowed to say that word and white people aren't? Why is it racist? 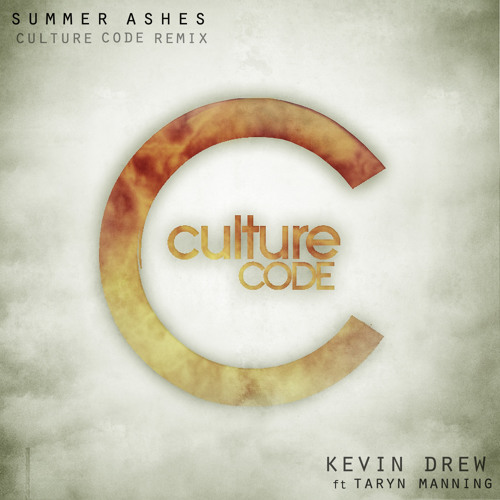 favorite Culture Code remix. hands down.